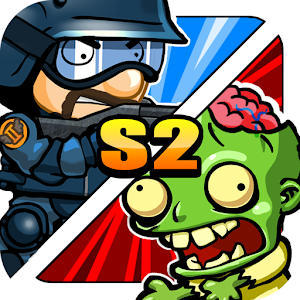 SWAT and Zombies Season 2 (MOD, Unlimited Money) - continuation of the fascinating game in mechanics “Plants vs. Zombies”. Mankind managed to survive in the first part, but not to win. 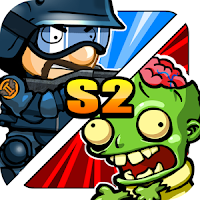 Zombies adapted to become a strong opponent and significantly expanded the “arsenal” of their capabilities. So gamers are waiting for a new, even more complex and responsible round of confrontation for the sake of all people. And you can do it in different modes, conditions and features. So do not have to be bored.